Healthy eating is something that we hear about continuously. From the time we were little with our parents telling us to eat my vegetables to our doctors berating us to be more within with our weight, eating fresh foods and getting the nutrients are detrimental for our health. As adults, we have more of a freedom to eat whatever we want. There is breakfast for dinner nights that you can do without anyone telling you to eat healthily. However, as we age, we find that eating healthy is a lot more beneficial for our bodies than eating bags and bags of chips and bars of chocolate. While our younger selves would be jumping for joy with the opportunity to eat whatever we want, it’s time that you make eating healthy a priority. 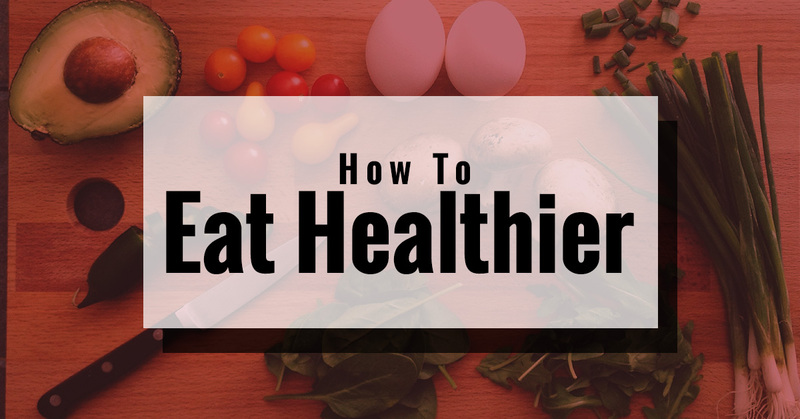 With the new year upon us, we’ve suggested some ways that you can learn to eat healthier. Even if chocolate bars and chips sound more appetizing, eating healthy has a lot more benefits for your body. Eating healthy will not only eliminate most issues with your body, it can also affect your mind. By eating vegetables, fruits, protein, and getting your nutrients, you’re able to think clearer, have more energy, and increase your immune system. At Joseph’s Classic Market, we offer a variety of fresh foods that you can use in a variety of recipes or you can buy pre-made items that are still healthy, but for the busy person. Check out some of our departments to see what fresh foods you can purchase with us. The Mediterranean Diet stems from the Mediterranean part of the country. This includes Athens, Greece, and parts of Italy. The Mediterranean diet includes grilled fish, fresh vegetables, hummus, olive oil, and feta to name a few of what you can expect to eat while on this diet. It will greatly reduce your risk of heart disease and will increase the number of minerals and antioxidants in your diet. Fresh foods are in abundance in this diet and it’s a great way to try some new recipes. Crunchy, fresh foods are utterly delicious! At our fresh foods market, you’ll be able to find an abundance of them. Eating a crunchy food is satisfying, it’s plain and simple. When you take a bite of celery or an apple, you’ll find yourself getting full faster because you’re taking longer to chew each piece of crunchy food. The longer you take to chew something the more it will allow your stomach to become full and process the food you’re taking in. For more information on eating healthy, stay tuned for our next blog.